King Street Townhouse is home to the South Terrace and Lounge which is ideal if you're on the look out for venues in Manchester with versatility to host a number of corporate events. The heated south-facing terrace with overhead canopy and two-way facing fire is dressed with comfy alfresco furniture. The spires and clock tower of the Manchester Town Hall take centre stage within the spectacular views. The eclectic mix of chimneys and rooftops amongst the skyline tell an architectural story, a time line of a growing city. This may not be the highest of views however it may be one of the most charismatic, showcasing the urban city that we so proudly call our home. 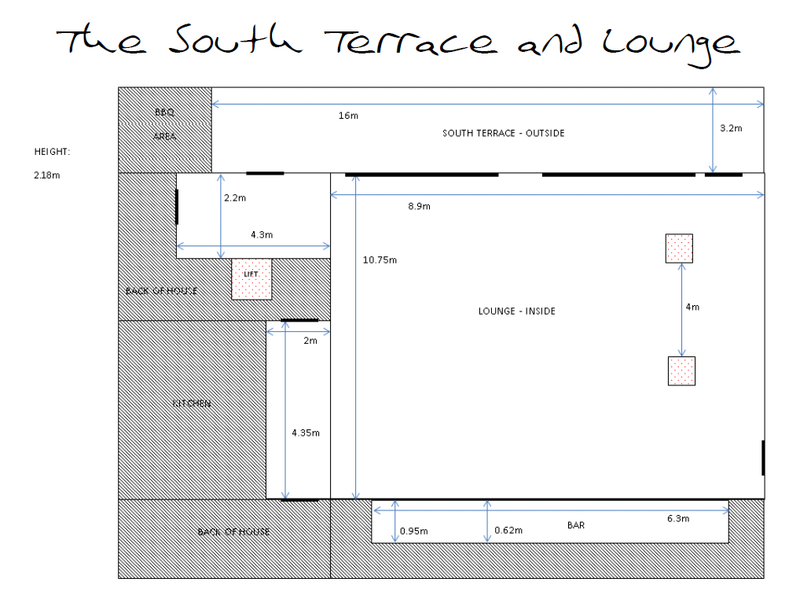 Inside the south terrace lounge is a large versatile space with solid wooden flooring, informal furnishings and a bespoke wooden bar. Our packages are very bespoke and vary depending on the time of day, day of the week and your requirements. In order to obtain a detailed quote for your specific event, please contact us directly.